Sorry, this show is not available anymore but head here for other fun events! 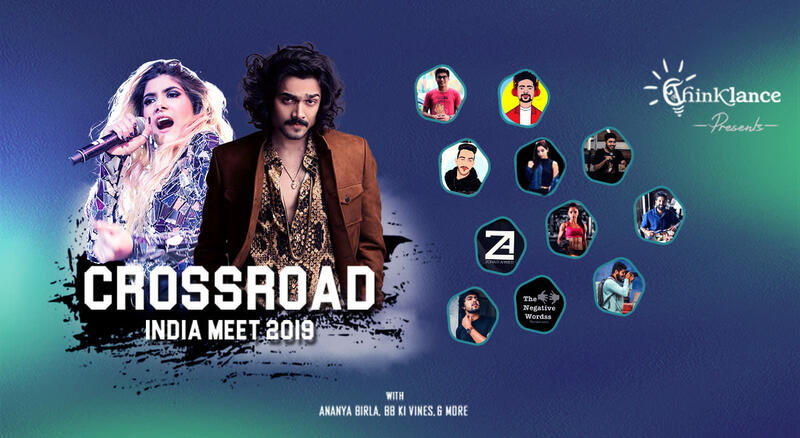 Get ready to experience the biggest event in Central India, Crossroad India Meet on 9th February at Mankapur Stadium. * The ticket holder gets access to all the three phases.